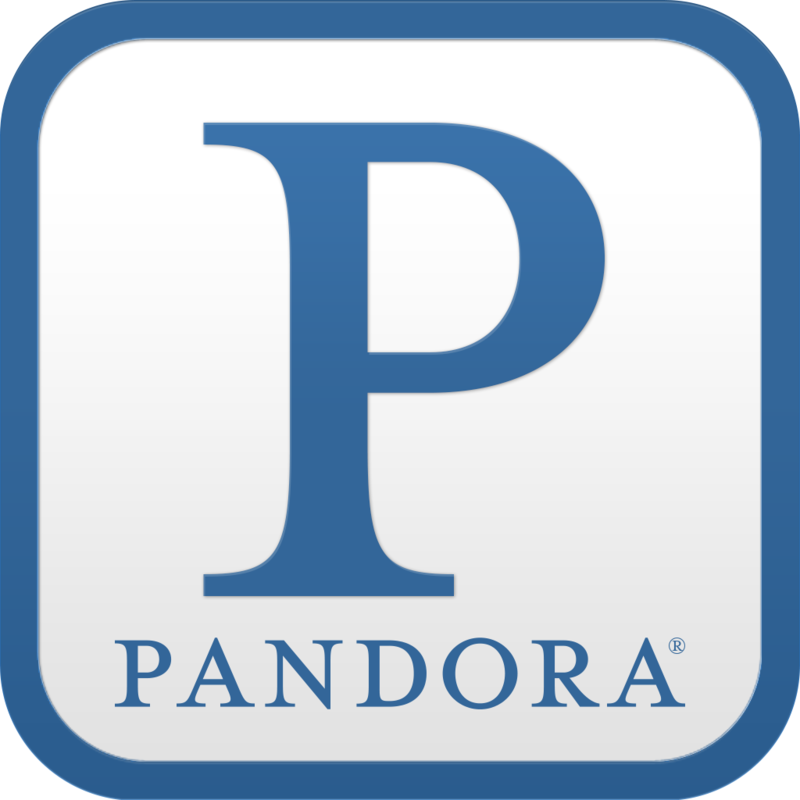 Pandora Media Inc (NYSE:P) is scheduled to report its fiscal fourth-quarter earnings on Thursday, Feb. 5 for the quarter ended Dec. 2014. Some analysts expect Pandora earnings to beat estimates, as well as exceed its own guidance issued during the Q3 earnings report. P stock has traded between $15.26 and $40.44 in the past year, but the slope has been decidedly downward. Shares were down almost 27% for the fourth quarter of 2014, and roughly 35% for the year. Pandora shares currently trade slightly above $17, but of the 23 analysts providing recommendations to MarketWatch.com, the average target price is $30.00 — about 75% above the current price. While that target suggests a nice upside for P stock, Considering Pandora’s potentially precarious position regarding possible royalty rate increases, a 75% share price jump seems unlikely. Thursday’s earnings should be our first indication of just how attainable (or unattainable) that price target is. What’s Going On With P Stock? As of the end of Sept. 2014, Pandora reported 76.5 million active monthly users, which was slightly more than 5% growth from the year before. Of those users, 3.3 million — roughly 4% — are currently paid subscribers to the company’s Pandora One subscription service. Last March, Pandora announced a $1 per month increase to the price of the service, which had remained unchanged since its inception in 2009. The primary reason for the price hike was continually increasing royalty rates, which have had a significant negative impact on Pandora earnings, as the company has paid in excess of $100 million for three consecutive quarters, and Q4 is expected to be no different. Royalty rates have increased more than 53% over the past five years, and management expects them to increase by at least another 9% in 2015. To further combat such rising expenses, management has focused significant energy and resources into growing the company’s sales force over the past year, in an effort to ramp up ad sales for its mobile platform. Advertising revenue in Q3 was more than $194 million, jumping 44% year-over-year. The new employees represent an uptick in sales and marketing expenses, which management expects to increase significantly in the fourth quarter. Analyst expectations for Pandora earnings are 19 cents per share, which is in line with the company’s guidance of 17 cents to 19 cents per share. The company forecast revenue to come in between $273 million-$278 million, and the consensus is, once again, right in the middle at $276 million. Pandora is the U.S. Internet radio leader, with a market share approaching 80% among the top 20 properties. Management is confident that with the additional sales representatives it can increase the total listener base to more than 100 million U.S.-based users. Analysts seem to agree, as current revenue estimates for FY2015 are $358 million, or more than 30% higher than FY2014 estimates. The biggest challenges to P stock are increasing royalty rates and competition from smaller Internet radio services such as Spotify. However, with the company’s new sales force on the ground and the success of the recently-introduced Sponsored Listing mobile advertising service, Pandora earnings have immense growth potential for 2015. Further, according to the results of an OTR Global survey released last month, Pandora’s fourth-quarter local ad spending jumped by more than 90% year-over-year. But, most of the agencies surveyed indicated plans to “significantly” increase their own ad spending with Pandora. All things considered, from the potentially disastrous outcome of the royalty rate conflict to the growing army of sales reps, P stock is a hold at best. At the end of the week, after Pandora earnings are released, it may be worthwhile to re-evaluate. But until then, expect Pandora to report fourth-quarter earnings merely in line with its Q3 guidance.